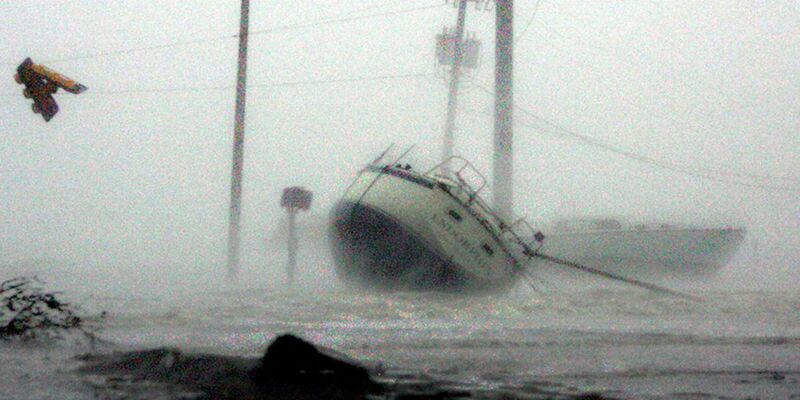 State and local officials prepare for upcoming hurricane season. 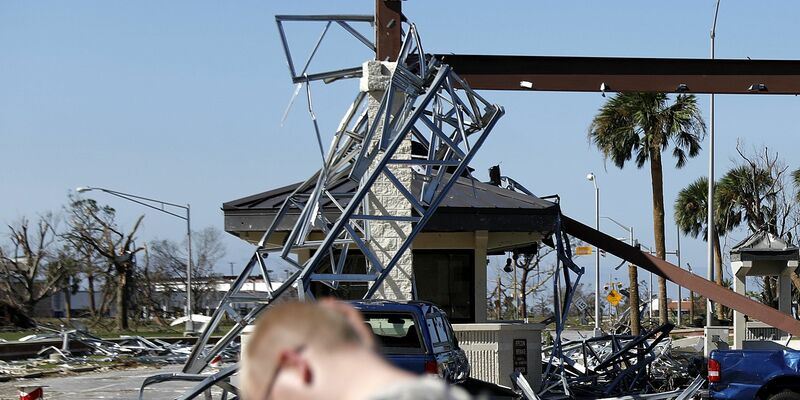 Nearly all the structures on the base sustained significant damage on Wednesday, the base said, impacted by Hurricane Michael’s Category 4 winds and, in some cases, its storm surge. 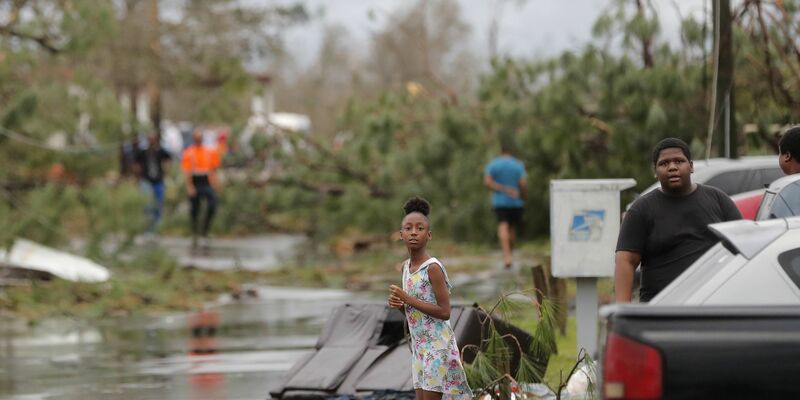 People across the South who were hit by Michael's path have begun the long road to recovery after the storm tore through the region this week. Gulf Specimen Marine Lab is home to more than 200 species of sea life, just one reason why Cypress Rudloe, the lab’s executive director, rushed back to Panacea on Wednesday night to rescue them. 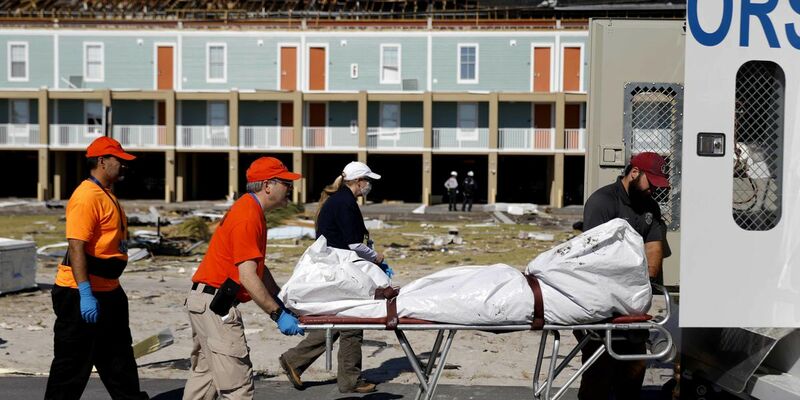 The death toll has risen to six people in Michael's path. 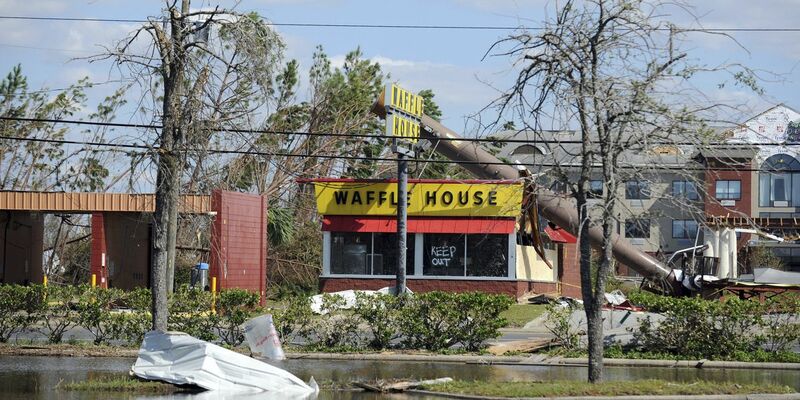 Hundreds of thousands are without power in Alabama, Georgia and Florida as the storm makes its way up the East Coast. 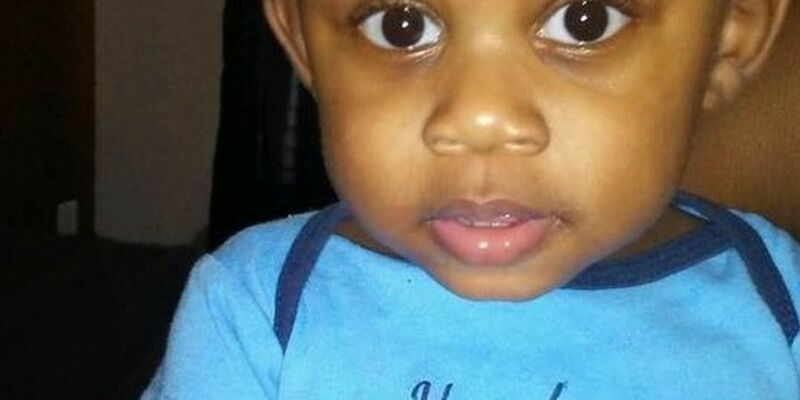 Officials in Seminole County have confirmed a child has died as a result of Hurricane Michael. Russell Jones surveys the damage in Panama City Beach the morning after Hurricane Michael made landfall in the area. 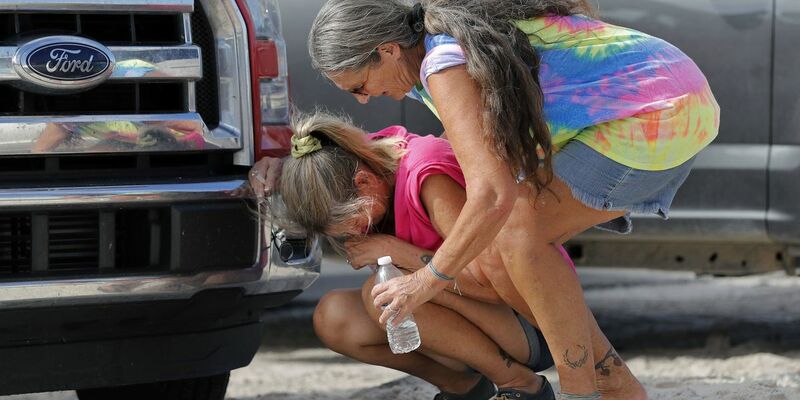 The Category 1 storm has brought a life-threatening storm surge and catastrophic winds to Florida, where one death has been reported. Now the hurricane tears through Georgia. 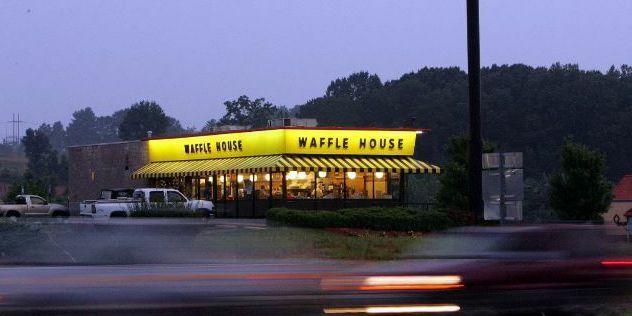 Hurricane Michael is so bad, Waffle House - which never closes - actually closed some restaurants. 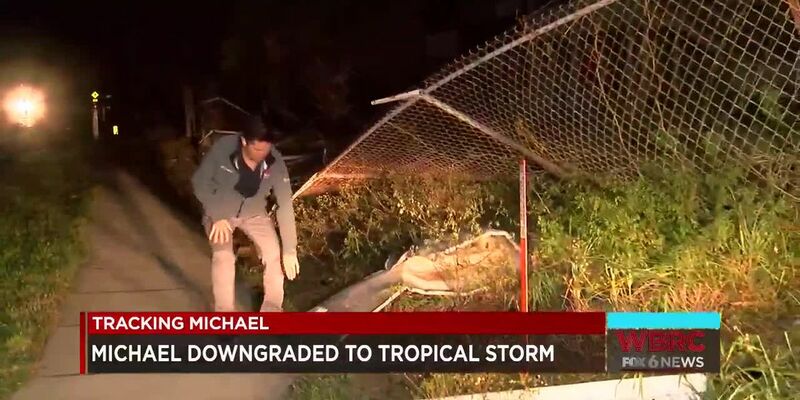 Watch live from Panama City as Hurricane Michael comes ashore as a strong Category 4 storm. Surfline.com has set up live cameras along the Florida Coast. Watch as this monster hurricane comes ashore. 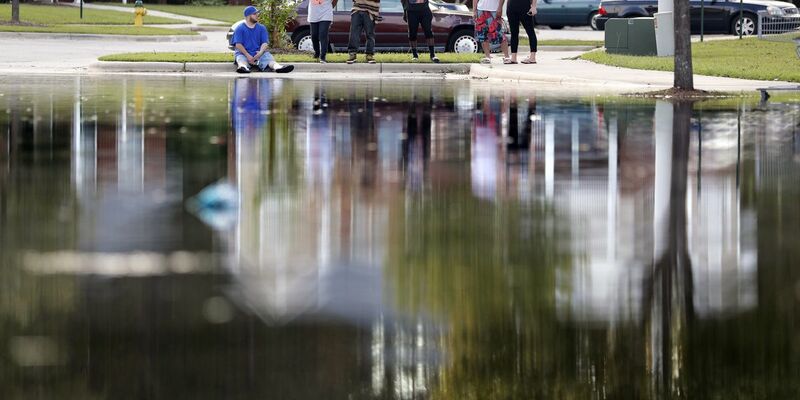 On Tuesday, waters were so high in Venetian Isles that some highways and roads were forced to close, and cars had to park elsewhere. 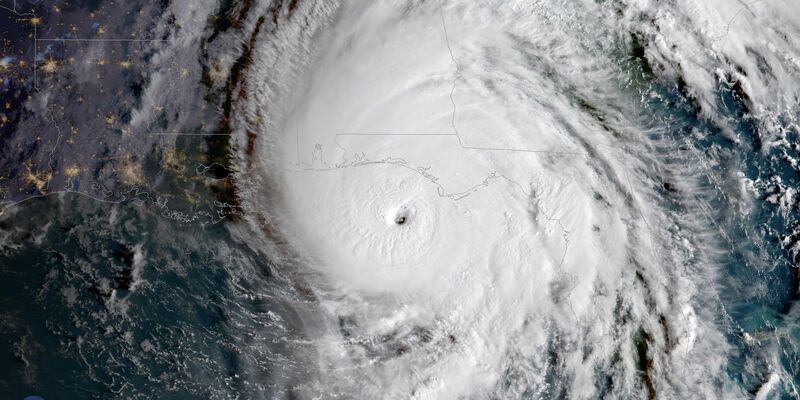 Hurricane Michael will make landfall on the Florida Panhandle around midday today as a dangerous, major hurricane. 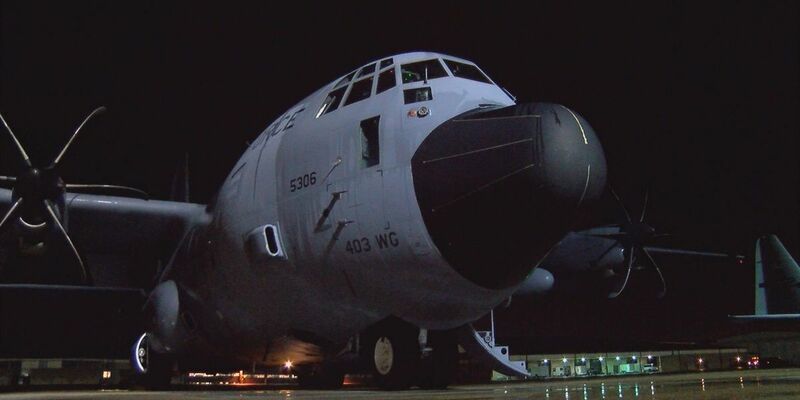 Members of the 53rd Weather Reconnaissance Squadron came face-to-face with a dangerous hurricane on Tuesday by taking flight into the eye of Hurricane Michael. 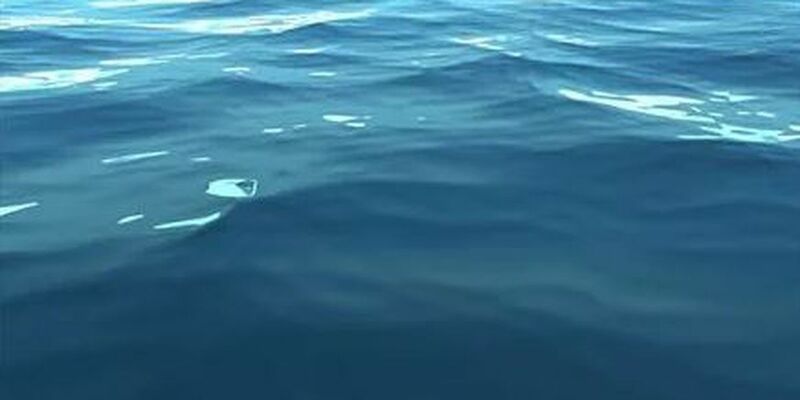 The rising tide has covered some of the roadways along areas close to the bayous and rivers, particularly the Palm Lake subdivision, according to Slidell Police. 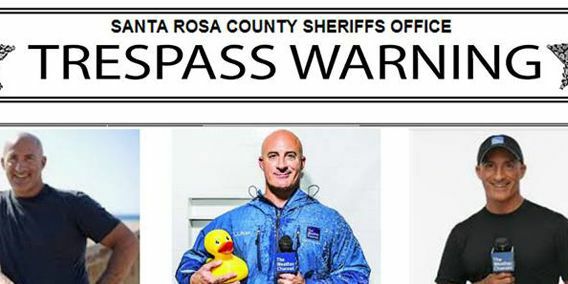 A Florida sheriff’s office puts up a friendly trespass warning to keep storm-chasing weatherman away from their part of the state as Hurricane Michael approaches. 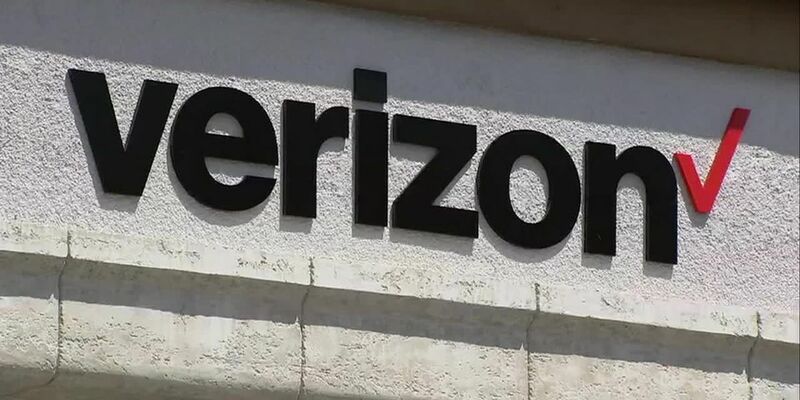 As Hurricane Florence crept toward the North Carolina coast two weeks ago, internet users were glued to the Frying Pan Tower ocean cam watching the storm pummel an American flag with intense winds and rain. 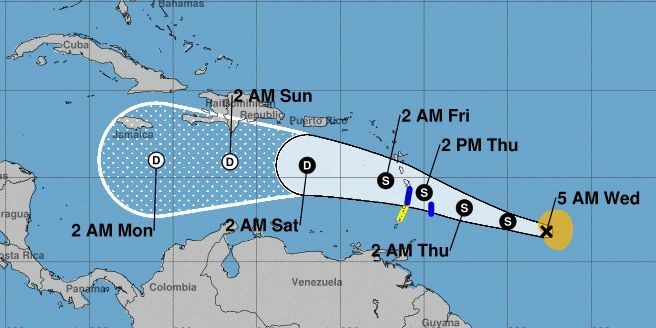 Forecasters with the National Hurricane Center in Miami don’t expect it to reach hurricane strength or even retain tropical storm strength very long, with wind shear knocking the storm back down to a depression by Saturday. Patrick McKann, of Henrico, is leading an effort to rescue horses, cows and other farm animals left suffering in the flood-torn Carolinas. 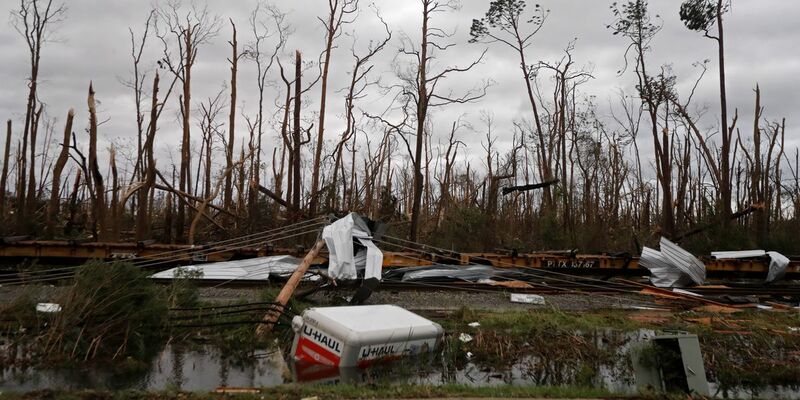 Louisiana residents with 2016 flooding damage who took a survey expressing interest in the state’s homeowner aid program have only days remaining to complete applications for assistance. One bakery owner says a year after Maria hit Puerto Rico that you have to keep working, and do it with love. 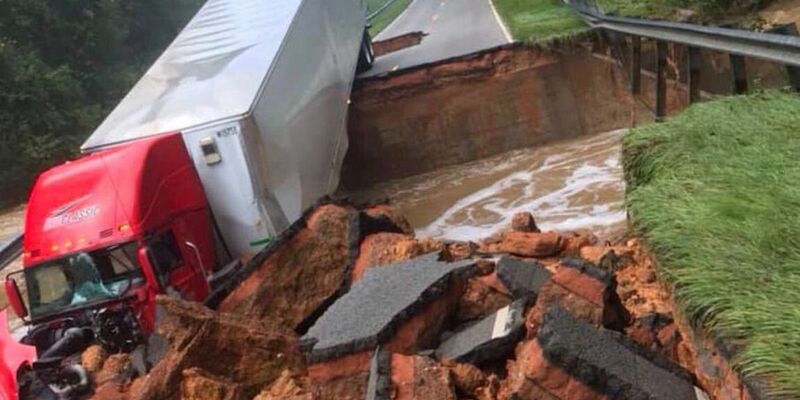 Some people in North Carolina are making their way home to find devastation from flood waters. The storm crept towards the Carolina coast one week ago, and much of the impacts residents were bracing for could be seen on the camera. The hospital said the two have known each other for more than 20 years, but Hewett proposed this weekend in the hospital. New Orleans chefs are gathering to cook thousands of meals for disaster victims. Rivers in North and South Carolina have reached or will reach flood levels in coming days, possibly leading to more deaths caused by Florence. 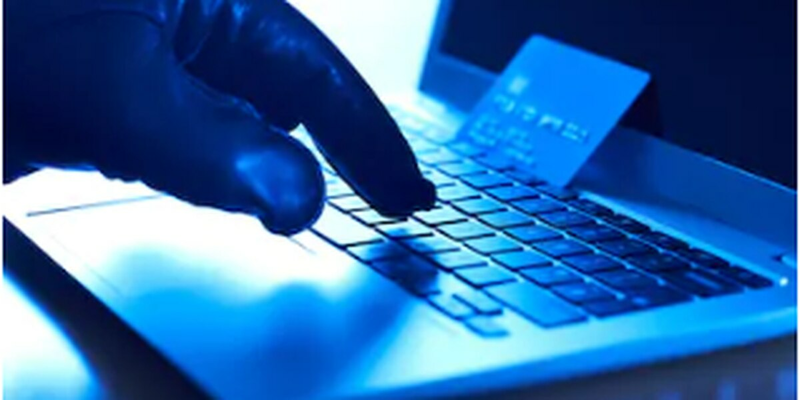 The Internal Revenue Service is warning the public about scammers trying to take advantage of those who want to help victims of major disasters. 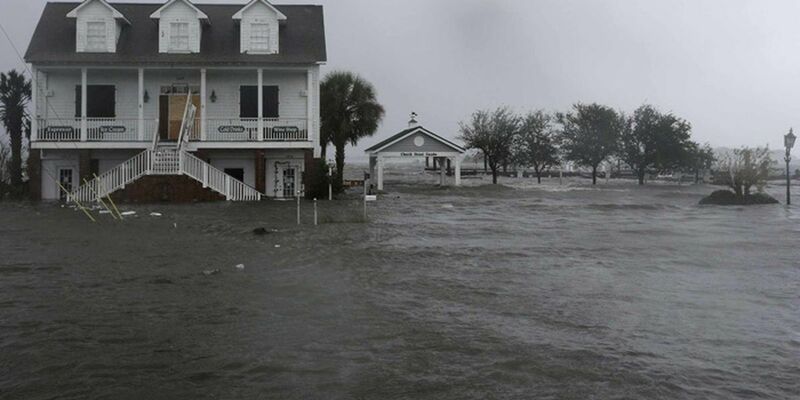 The Stoney Creek Plantation Subdivision near Wilmington, NC is underwater after flooding caused by Hurricane Florence. The rescue operation began around 8:30 p.m. on the 7700 block of NC 218 East in New Salem. 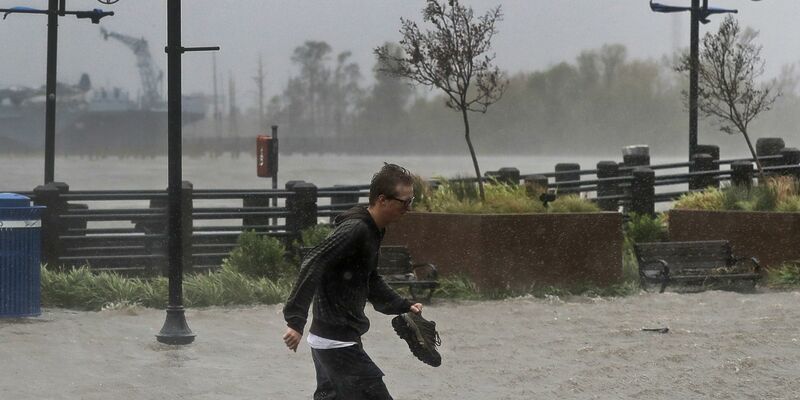 Historic and likely catastrophic flooding is expected, as dams and levees threaten to fail and rivers have not yet crested across the Carolinas. NBC12 viewers have sent numerous videos and photos as tornadoes ripped through Central Virginia on Monday afternoon. 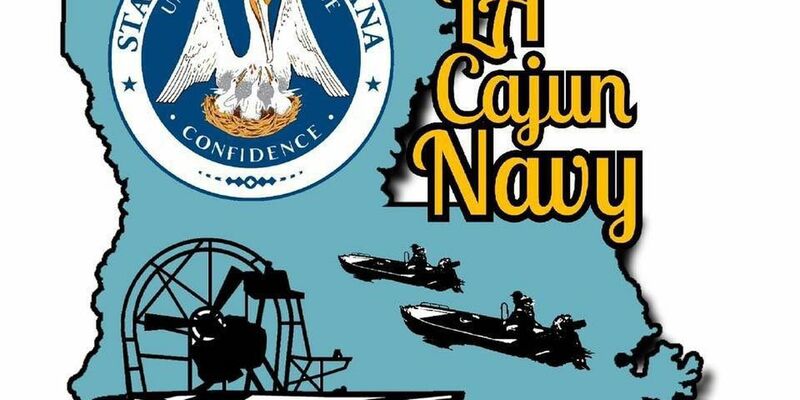 The Cajun Navy first emerged in 2005, in the aftermath of Hurricane Katrina, to rescue folks caught in the storm’s floodwaters. It happened just north of Chesterfield on Highway 145 North near Jimmy Creek. A woman fled Florence from Myrtle Beach, SC to Sarasota, FL, and a stranger bestowed an act of kindness in a parking lot. 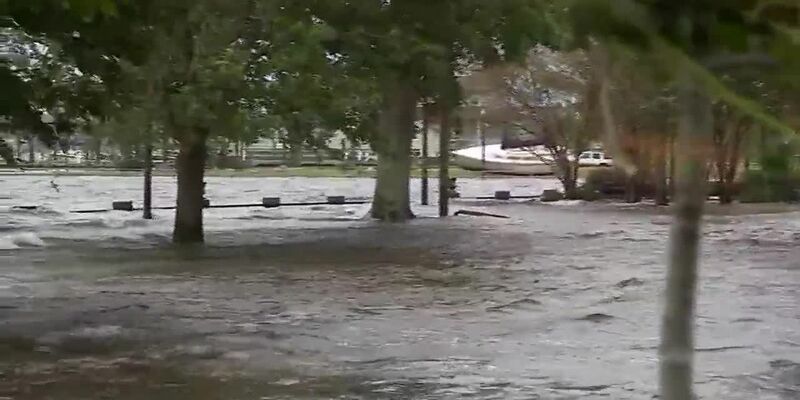 Officials say the biggest worry in coming days is the flooding of inland rivers across North and South Carolina and Virginia. 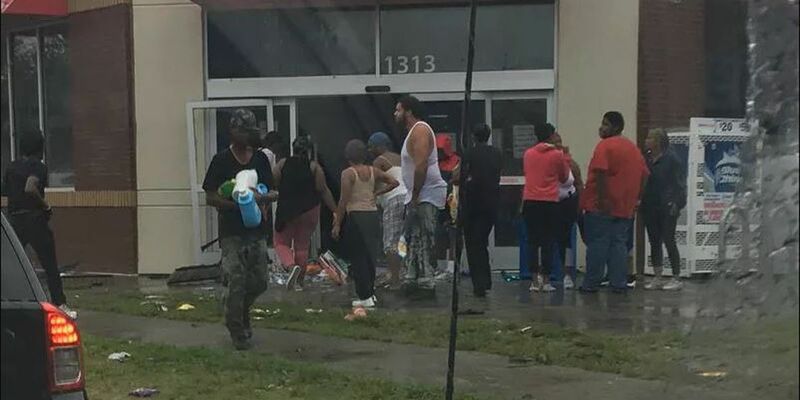 Wilmington police were told by management of a Family Dollar to stand down after receiving reports of looting at the store Saturday afternoon. 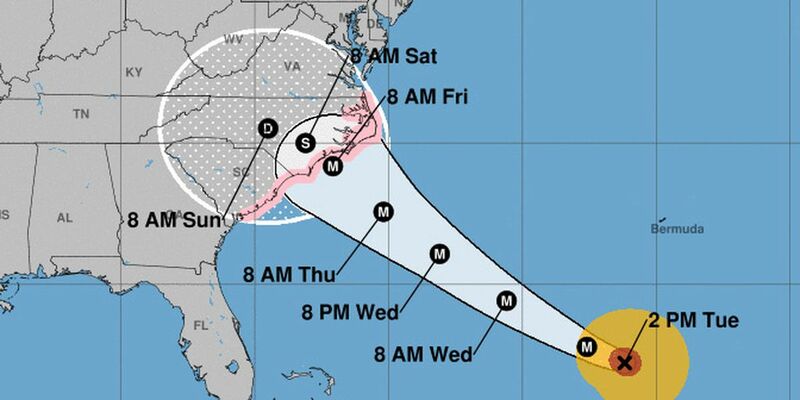 Tropical Storm Florence is moving slowly inland and south, causing catastrophic flooding over North and South Carolina. 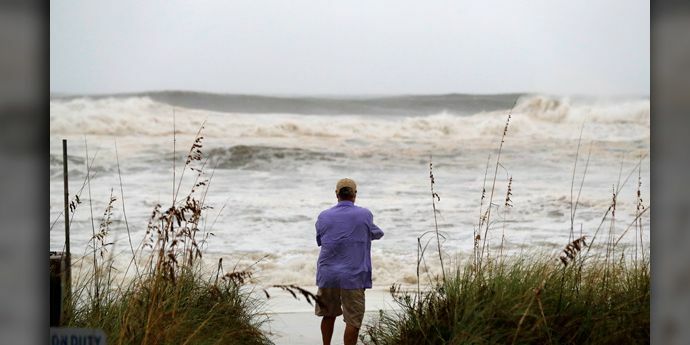 Florence, now downgraded to a tropical storm, claimed fives lives in North Carolina as it pounds the region with destructive winds, life-threatening storm surge, dangerous surf, torrential rainfall, flooding and the potential for tornadoes. With their boats in tow, the Louisiana Cajun Navy is at again. 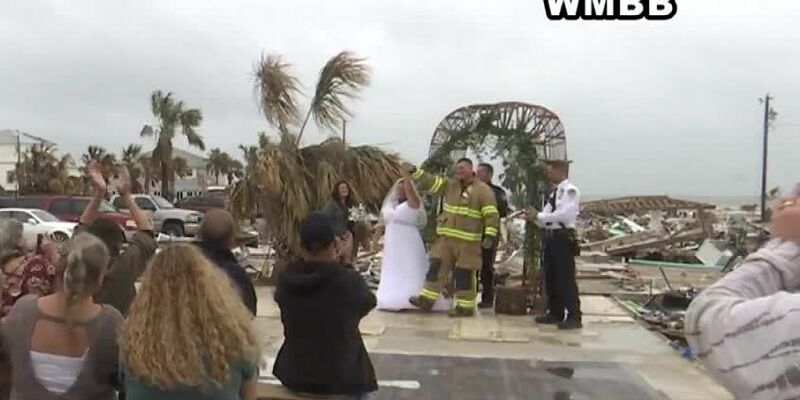 A Florida man defied hurricane-force winds in nothing but his skivvies, banging his head and waving the American flag to the Slayer song “Raining Blood." 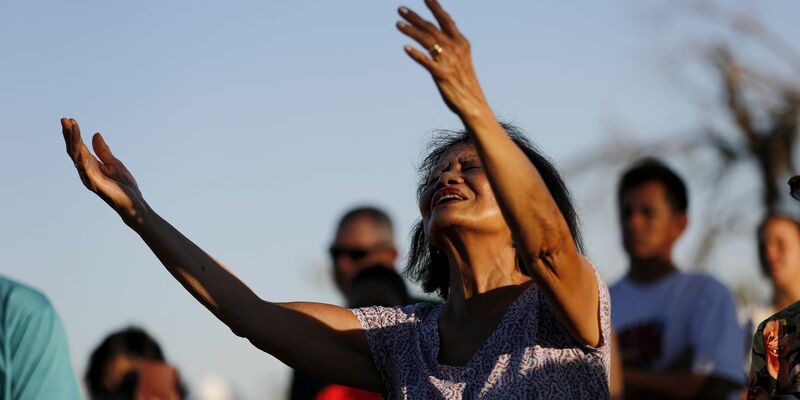 The impact of Florence will be widespread, with forecasters saying the biggest concerns are the hurricane's torrential rainfall, life-threatening storm surge and potential for flash flooding. The St. Bernard Project, a non-profit instrumental in re-building homes after Hurricane Katrina, is prepared to send a group to North Carolina as early as next week. President Donald Trump is rejecting the official death toll from Hurricane Maria in Puerto Rico, arguing without evidence that "3,000 people did not die" and calling it a move by Democrats to make him look bad. 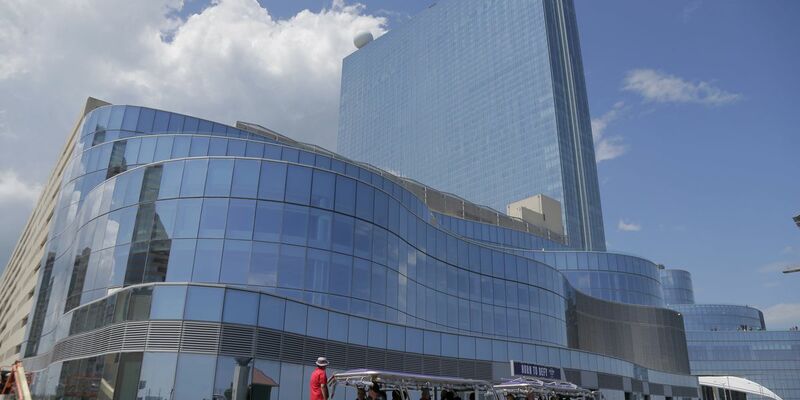 An Atlantic City casino owner says he'll take in people fleeing the powerful hurricane due to strike the East Coast this week. 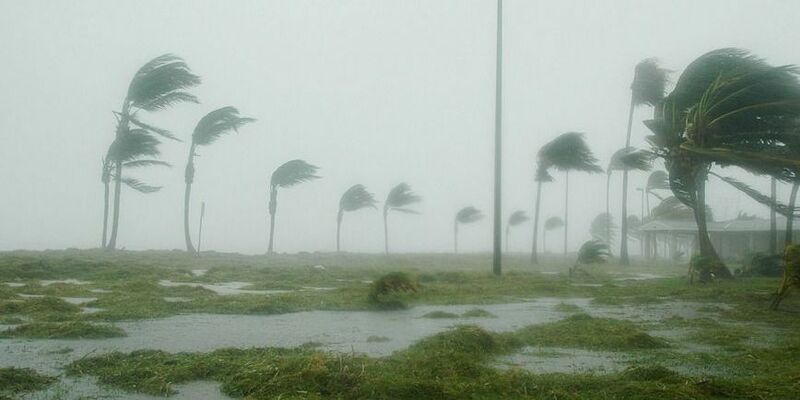 The path of the storm affects homes of more than 5 million people, and more than 1 million have been ordered to evacuate. 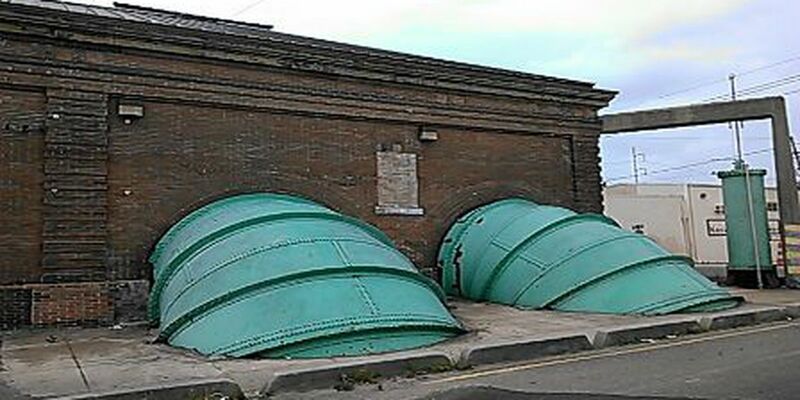 The storm is about 300 miles wide and will bring epic flooding. From Katrina to Galveston: The worst hurricanes to hit the U.S.
Hurricane Florence is moving toward the Carolinas and could end up one of the costliest in American history when all is said and done. It could be two to three days of rain from Florence before the worst effects begin to show. 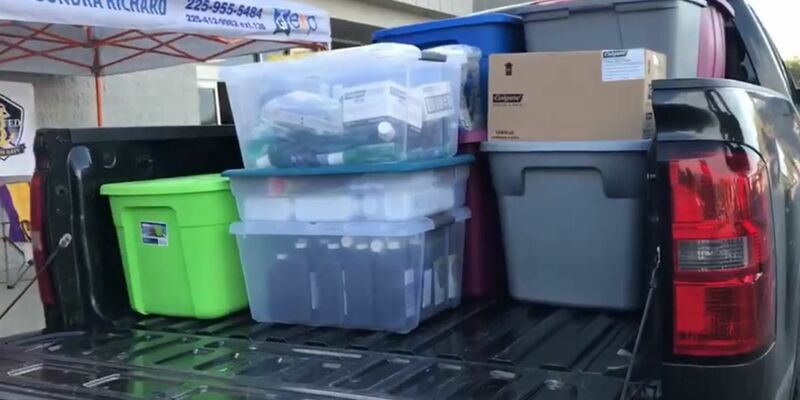 The Baton Rouge Police Department, Behind the Line, and Back the Blue collected truckloads of donations for Texas during Hurricane Harvey and now, the leftovers are going to help others. 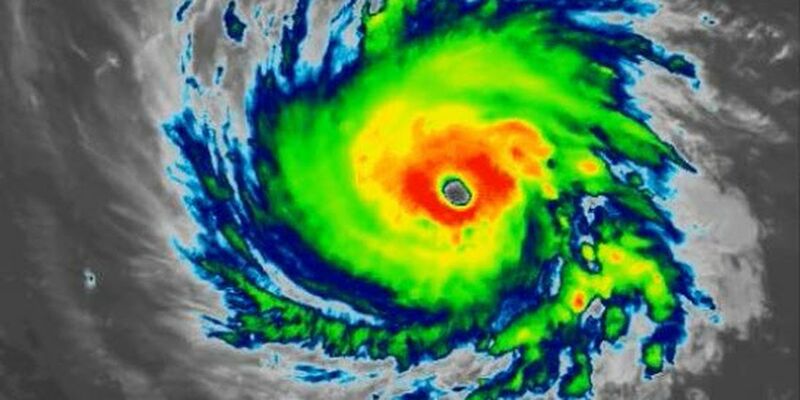 Watch the surf become increasingly dangerous from Surfline.com as Hurricane Florence barrels towards the Carolinas. Forecasters expect Hurricane Florence to make landfall in the Carolinas as a dangerous category 4 hurricane by early Friday morning. 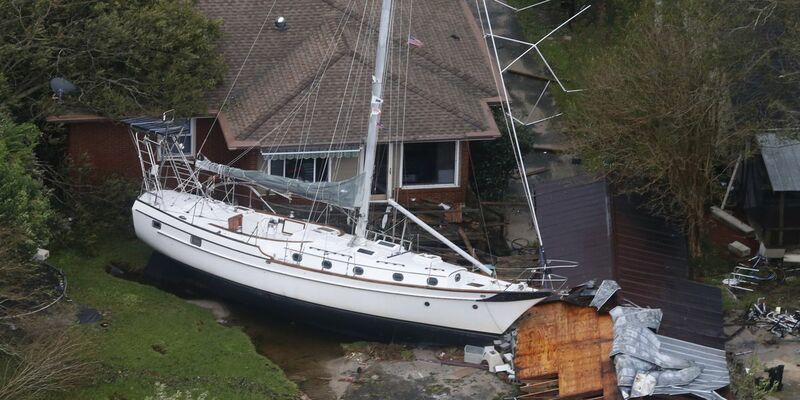 It’s rare for major hurricanes to hit the Carolinas. But with Florence headed that way, here’s a look back at how similar storms have impacted the states. 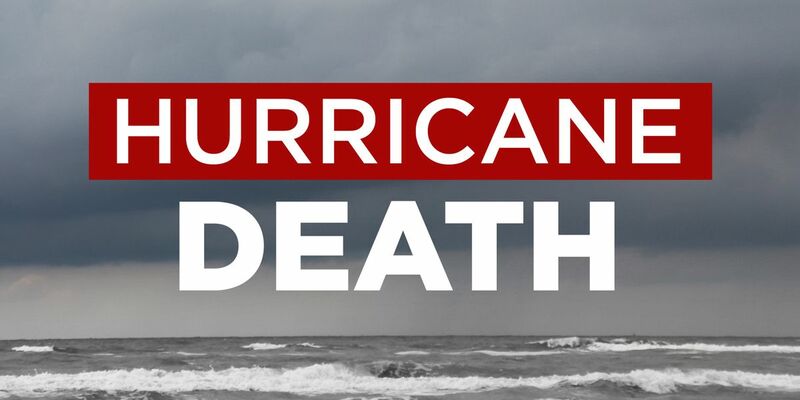 Hurricane Florence is currently a powerful Category 4 hurricane and is expected to make a dangerous impact once it makes landfall along the coast of the southeast U.S. later this week. 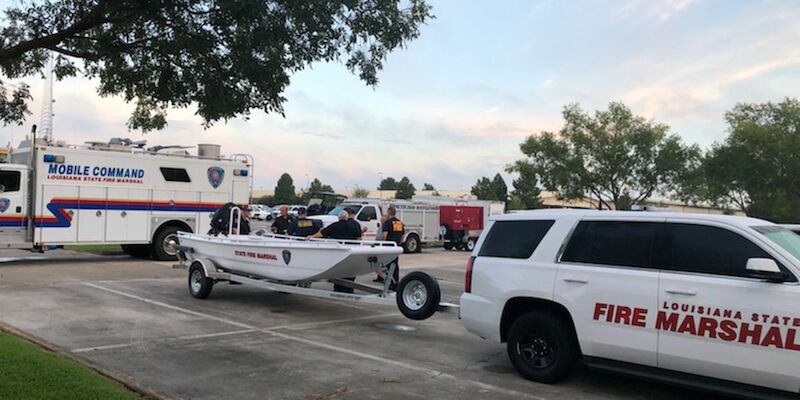 As a strengthening Hurricane Florence bears down on the Carolinas, Louisiana is sending emergency personnel to help with the region’s recovery effort. One of the first steps to being prepared for a hurricane or other disaster is making an emergency kit. Three storms, two of which are named, are currently spinning in the Atlantic. The Jefferson Parish Superintendent is explaining his decision to cancel school Wednesday after Tropical Storm Gordon threatened to send severe weather into the area. 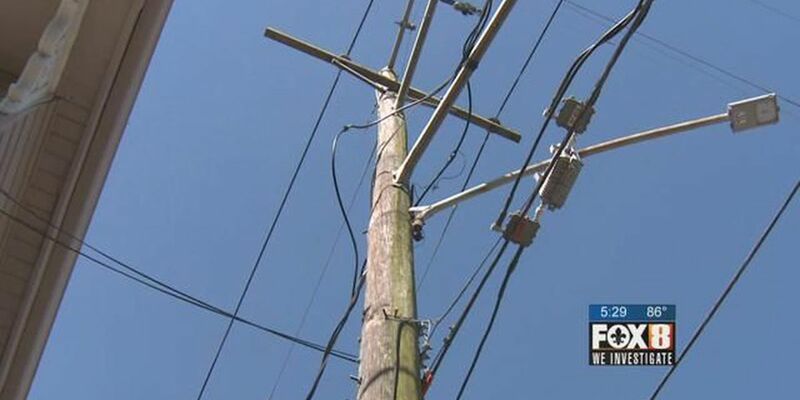 Widespread power outages have been reported in Alabama, Florida and Mississippi. On Buffett Beach the tide seems to be up, and there is some standing water on the sand. The State of Emergency Declaration issued ahead of the storm allowed additional resources and manpower to flow to the coast. 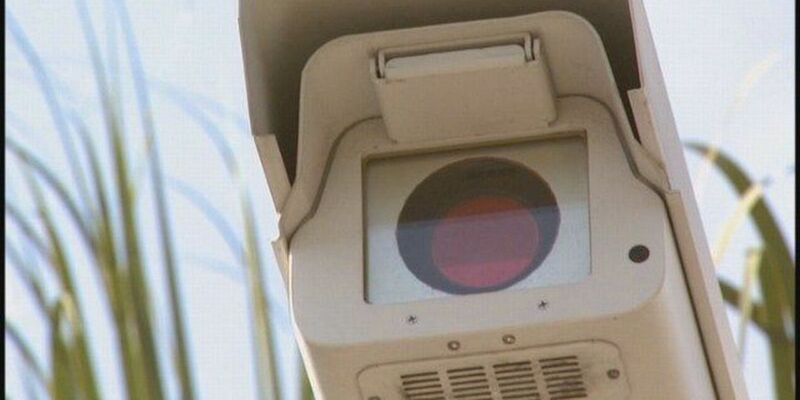 NOPD said it was ready to use the real-time crime cameras in order to monitor road conditions. They also planned to use the cameras to monitor barricades that would have been stage at many intersections. 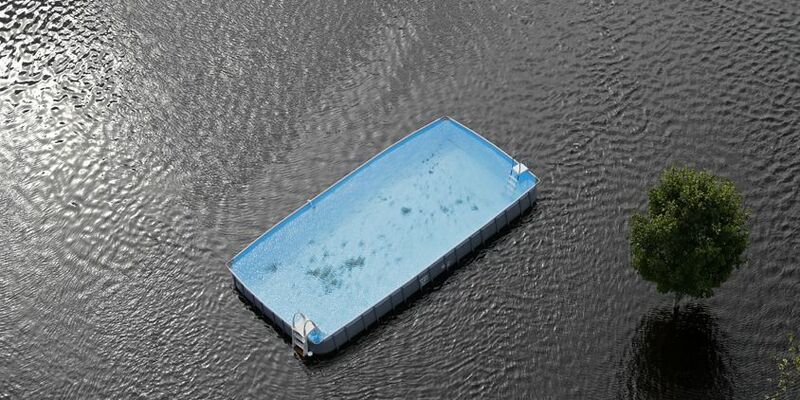 The City is prepared for Tropical Storm Gordon. Public Works is currently checking all drainage areas and clearing debris where necessary. 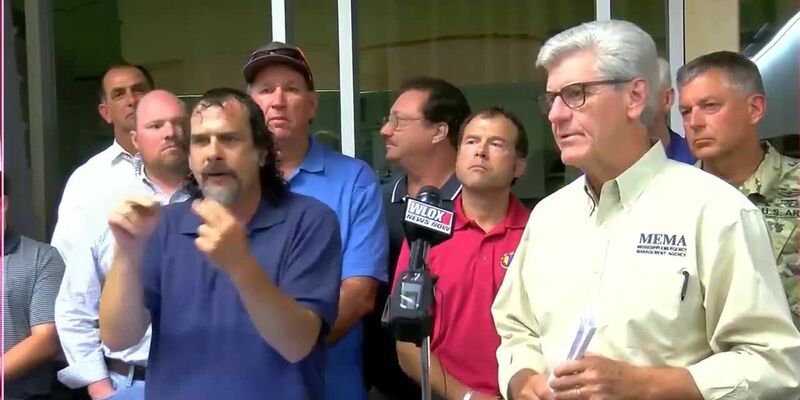 He is making state resources and personnel available to areas that are going to be hit by Tropical Storm Gordon. 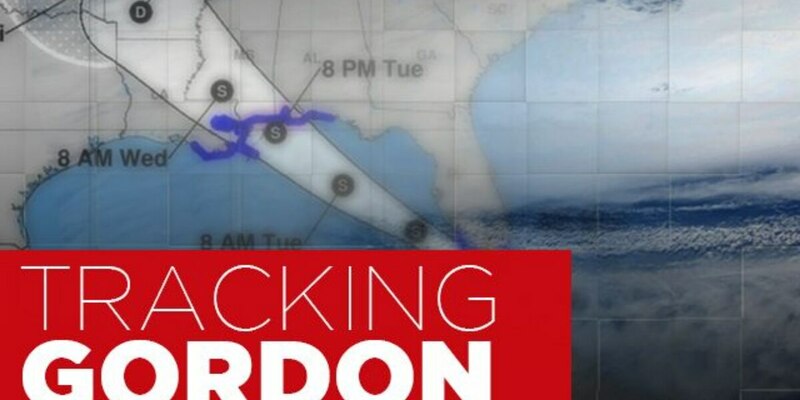 Tropical Storm Gordon is expected to make landfall east of St. Tammany Parish tonight. In preparation Cleco crews along with contractor crews are on stand-by prepared to respond to possible weather-related outages. 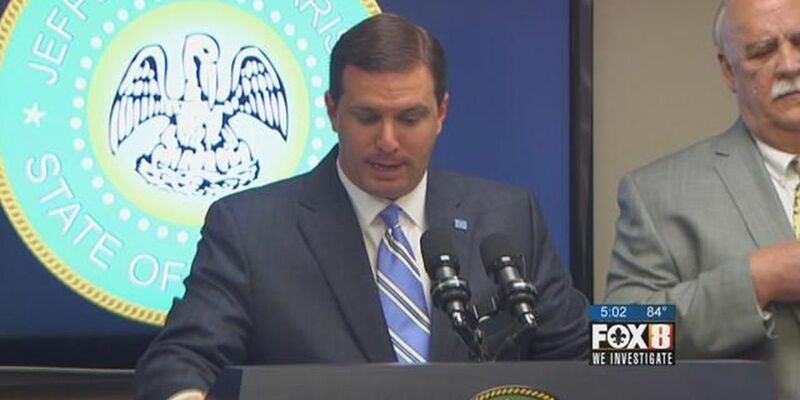 Parish President Mike Yenni is urging residents to prepare ahead of Gordon. 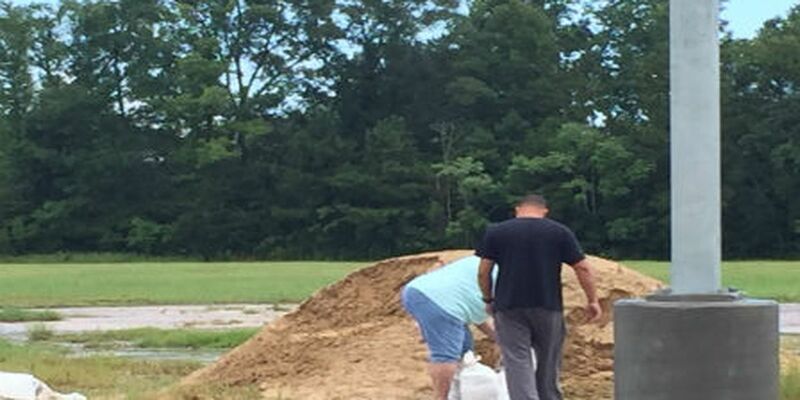 The Slidell sandbag location opened at 7 a.m. and some residents are already showing up to finish preparations ahead of the anticipated landfall.